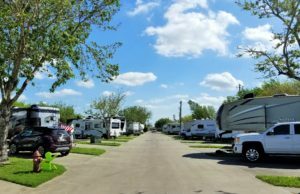 Summer Breeze USA RV Resorts – Home is where you are! 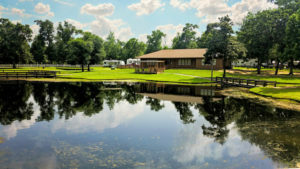 The best RV Resort in the Conroe area! 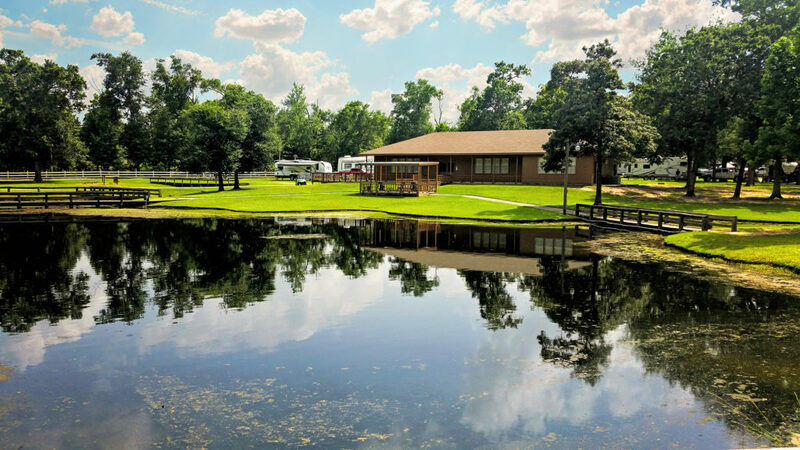 We have camping, fishing, and plenty of fun! 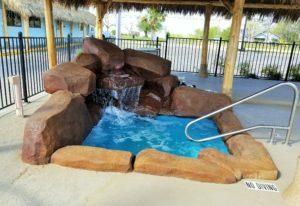 New RV Resort coming soon! Offering a waterpark, playground, fitness center, and more. Stay tuned to hear more about the upcoming resort! 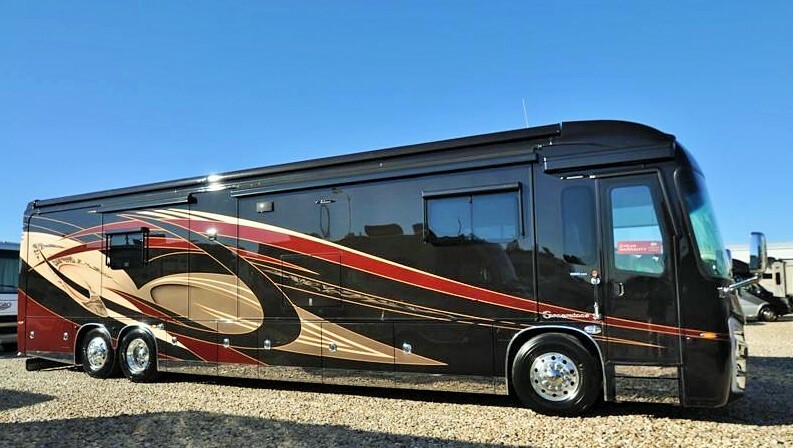 New RV Resort opening soon! Currently under construction, this park is located in Kemah, near Houston and the Gulf of Mexico! The greatest RV Resort in Victoria! Come join us for the best camping experience around. We offer a heated pool & spa, an exciting event calendar, and so much more! Click here to reserve your campsite today! 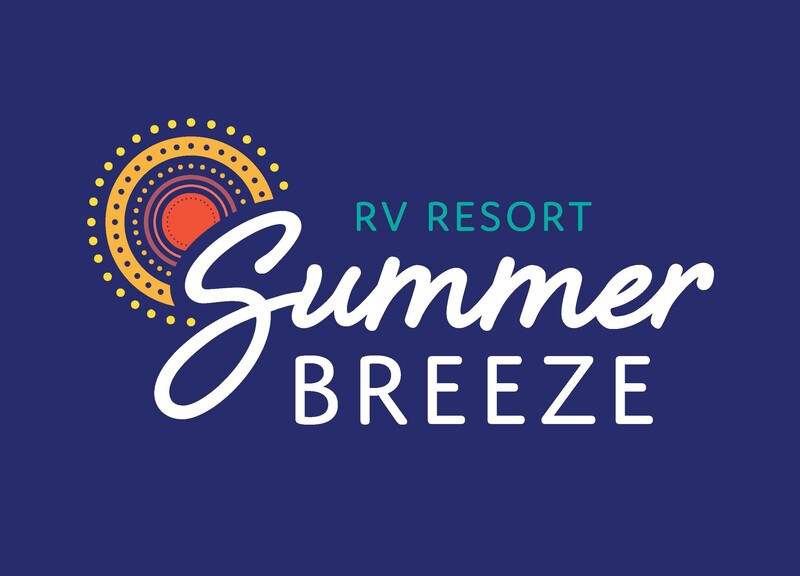 You don't want to miss the opportunity to stay at one of our beautiful Summer Breeze USA RV Resorts! View some wonderful photos from all of our beautiful Summer Breeze USA locations. Each of our locations offers beautiful sites to see and wonderful amenities for your use. 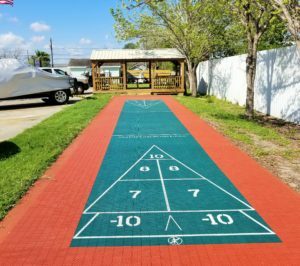 Check out some of the awesome local attractions around our RV resorts to keep you entertained not only on-site but in-town as well! Find out more about all of our wonderful events offered throughout the year! 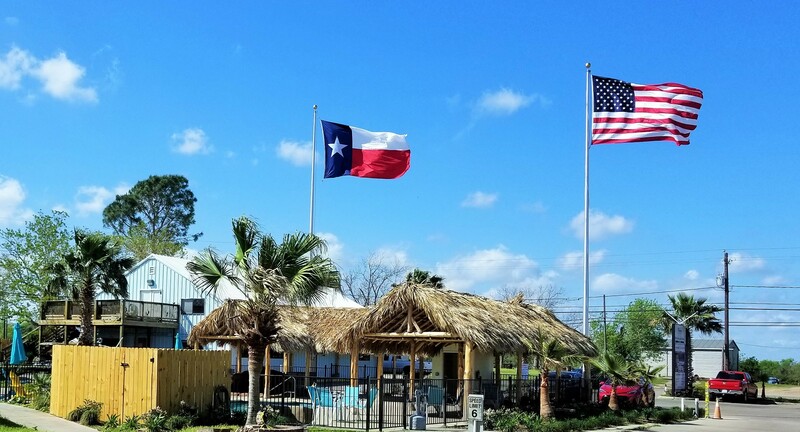 From BBQ cook-offs to live music, we've got everything to make your stay at Summer Breeze the best! 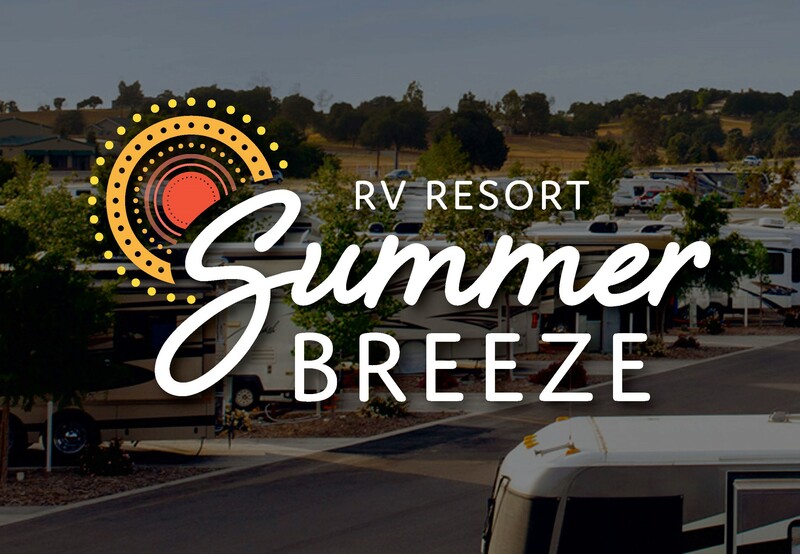 Summer Breeze USA RV Resorts! 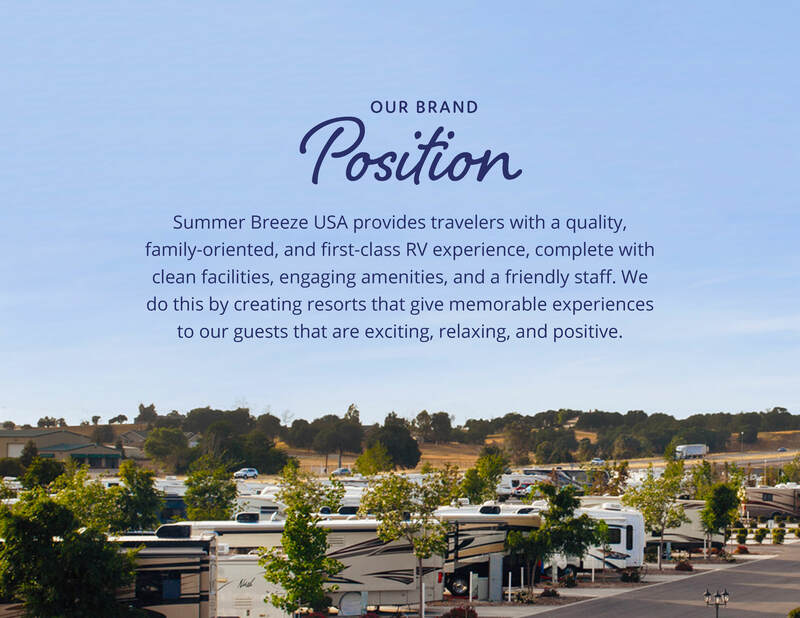 With several Summer Breeze USA RV Resort locations to choose from, you can't go wrong. 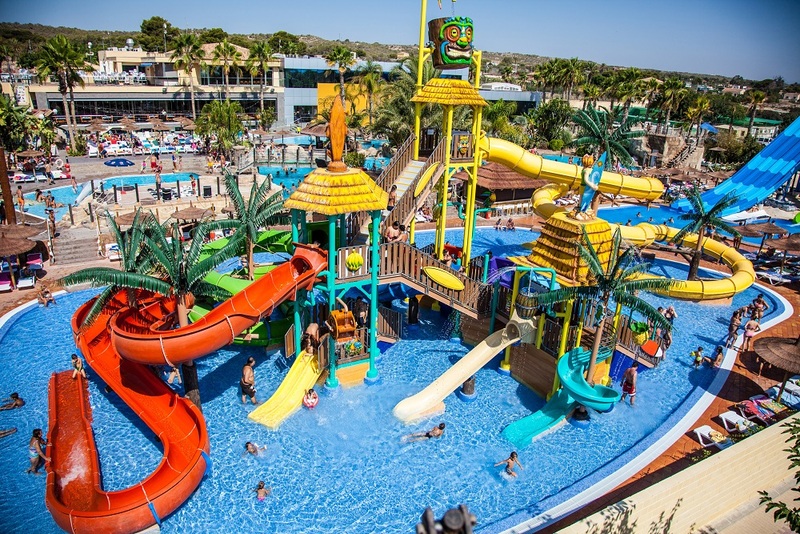 Our family-friendly resorts offer a wide range of activities to keep the whole family entertained! From swimming in our pools to visiting the local tourist attractions, our aim is to make your stay in town the best ever! 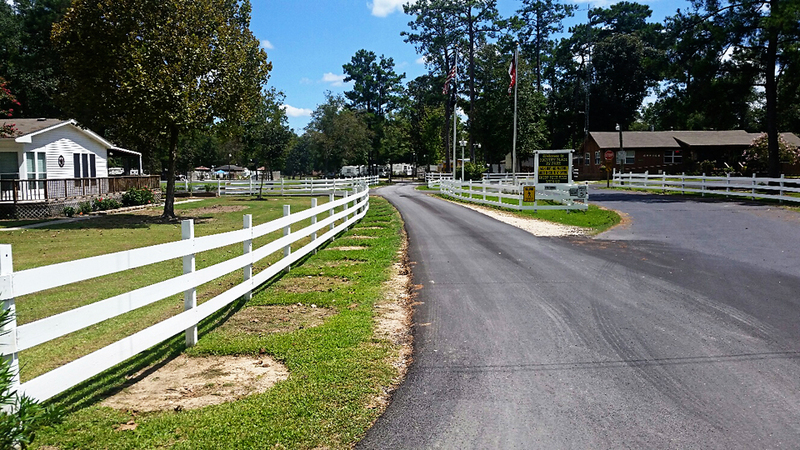 Our resorts are built with quality amenities such as fully paved roads and sites, full hook up, swimming pools and more! We welcome you to our resorts for your family vacation or your longer stay. We aim to make our Summer Breeze Resorts your destination of choice.